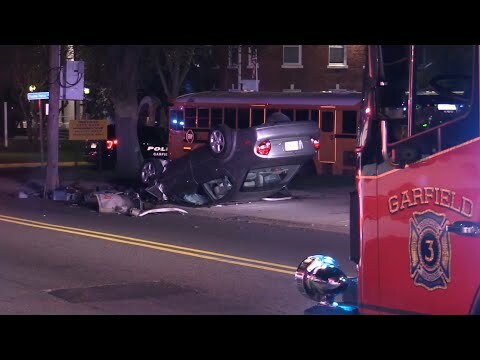 IRDGEWOOD, N.J. -- A driver was hospitalized and one summonses after a crash in Ridgewood early Friday. One of the motorists was taken to The Valley Hospital with injuries that responders said weren't life-threatening after the crash at Kenilworth Road and Spring Avenue. The vehicles were removed on a flatbed tow truck.